Today is October 15th, National Pregnancy and Infant Loss Awareness Day. To most, this is just a typical day, but for me (and others) this is a day where we pause. If only for a moment. 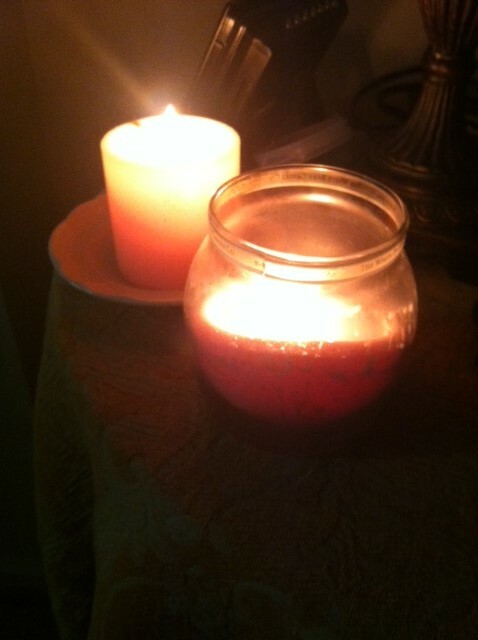 I lit a candle for each of you. I always do. I couldn’t bear not to. As I watched your candles flicker, I think about this day. How I imagined you running towards the sliding board, holding her hand. How I noticed your spot on the other side of the pumpkin at the fall photo shoot. How I would have shared my SnoCone with you, even if it left a blue ring around your mouth. It’s so unbelievable how you can and cannot exist at the same time. But tonight you reminded me of one simple truth: We are a family. You are mine and I am yours. Time will move forward and your spirits will go with it.